Beth Cuzzone is the Chief Business Growth Officer for Goulston & Storrs. In her role, she spends time aligning practice, industry and working group initiatives with the firm’s strategic vision. An integral part of the firm’s leadership, Beth manages a wide range of firm growth activities, and she is part of the team responsible for overseeing firm branding, external communications, client relationship support, pricing, legal project management, business development and business analysis. One of Beth’s essential roles involves conducting and analyzing client interviews, capturing valuable feedback that ensures the firm and its clients remain cohesive. Selling and Marketing Success: How Did She Do That? She also co-authored a work entitled, “51 Practical Ways for Law Firms to Add Value,” published by the Law Firm Value Committee of the Association of Corporate Counsel. 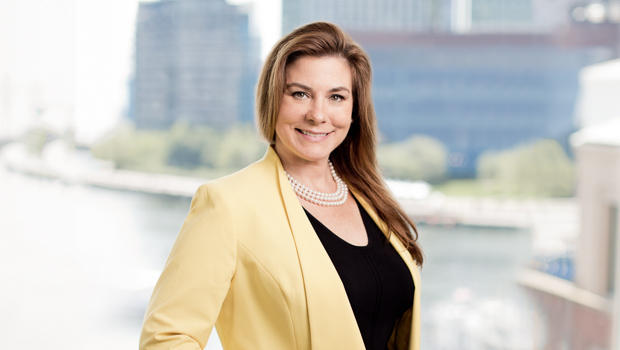 As an industry leader in professional services marketing, Beth is a founding member of the Legal Sales and Service Organization, and she is an advisory board member of the Law Practice Technology & Innovation Institute. She is also a member and former President of the Legal Marketing Association, New England Chapter. Beth holds a green belt in Six Sigma business strategy and is a trained facilitator. *Beth Marie Cuzzone is not a practicing attorney.